The orthodontic practice of Robert Kazmierski, D.M.D., M.S., warmly welcomes you to our website. 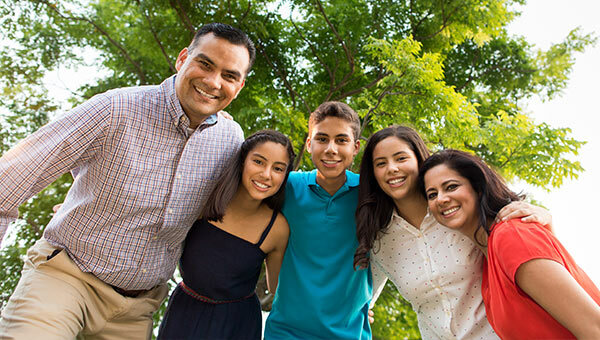 Orthodontics is an important life-long investment in your child or yourself. Due to advances in orthodontic treatment technology, treatment options are much versatile both in aesthetics and completion time than in the past. Options include hi-tech metal braces, clear ceramic braces, and Invisalign | Invisalign Teen for patients self-conscious about wearing braces. Orthodontics can improve personal appearance, boost self-confidence AND promote better oral health. 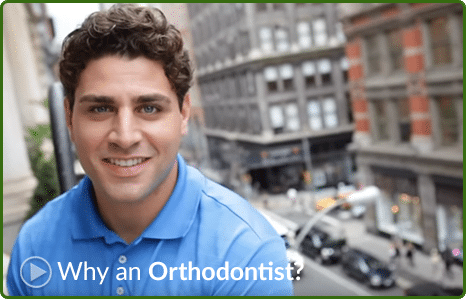 That is why your top priority when selecting an orthodontist is to choose a specialist who gives their full attention to treatment and personalized delivery of patient care. When you visit Moorestown orthodontist Dr. Robert Kazmierski, your smile is our top priority. Our entire team is dedicated to providing you with the personalized, quality orthodontic care that you deserve. We offer evening appointments and do our best to stay on time so you can too! We are Moorestown’s only full-time, one-location orthodontic practice. Placing orthodontic braces on the patient’s teeth is done exclusively by Dr. Kazmierski. This assures quality control for your personalized treatment plan and is not delegated to orthodontic assistants. You are treated in the same location by the same doctor for all of your visits. Dr. Kazmierski has been practicing orthodontics in Moorestown for over 27 years. Our office utilizes only digital radiographs/x-rays. Digital radiography reduces patient radiation exposure to 30% or less than traditional analog or film-based x-rays. We are extremely proud of our friendly, courteous staff, and we boast a high amount of patient referrals. Moorestown Orthodontics offer an oral hygiene rewards program and we respond quickly and personally to orthodontic emergencies. Researching new technological advancements in orthodontics is a top priority and we only offer procedures and techniques which enhance your treatment results. Dr. Kazmierski's office is conveniently located in Suite 404 of the Moorestown Office Center at 110 Marter Avenue in Moorestown, NJ. This location is easily accessible from Route 541 (Main Street, Moorestown), Route 38 and Route 295. There is plenty of parking right outside the office. We invite you to contact our practice for a complimentary consultation today. We are Moorestown's first choice for healthy, beautiful smiles - and we proudly serve the surrounding areas of Mount Laurel, Cinnaminson, Riverton, Riverside, Delran, Hainesport, Lumberton, Mount Holly, and Palmyra.